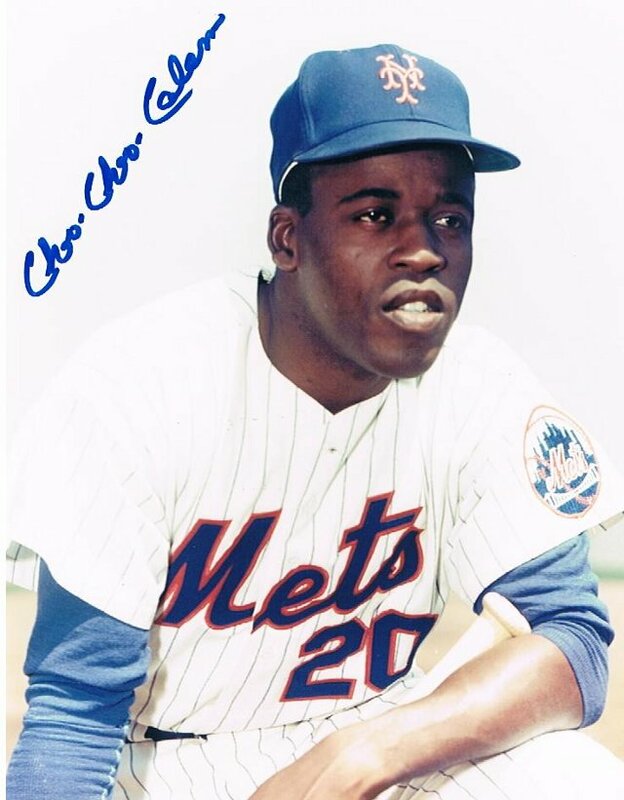 Clarence "Choo Choo" Coleman has been an elusive figure since his playing days with the New York Mets. Returning to New York after 45 years, Coleman sat down for an interview about his career starting from Class D with the Orlando club of the Washington Senators in 1955, through his time with the Dodgers and Phillies organizations before landing with the Mets in 1962. Click here to read this rare interview with one of the favorites of the 1962 Mets.